Hey, everyone! 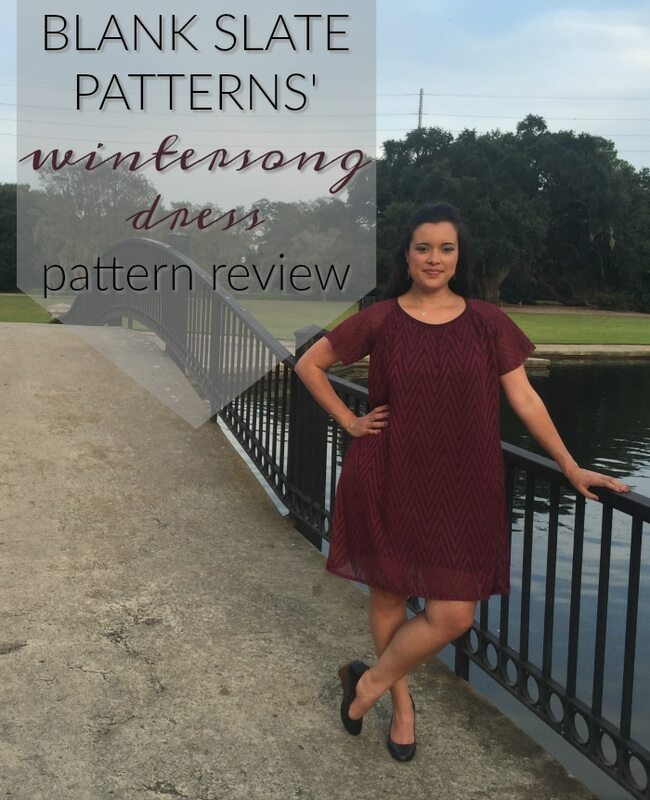 It’s Lindsey from Inside The Hem coming at you today with my new Wintersong Dress! I had such a great time modifying and making this dress! I am thrilled with the results. I hope you like it, too. 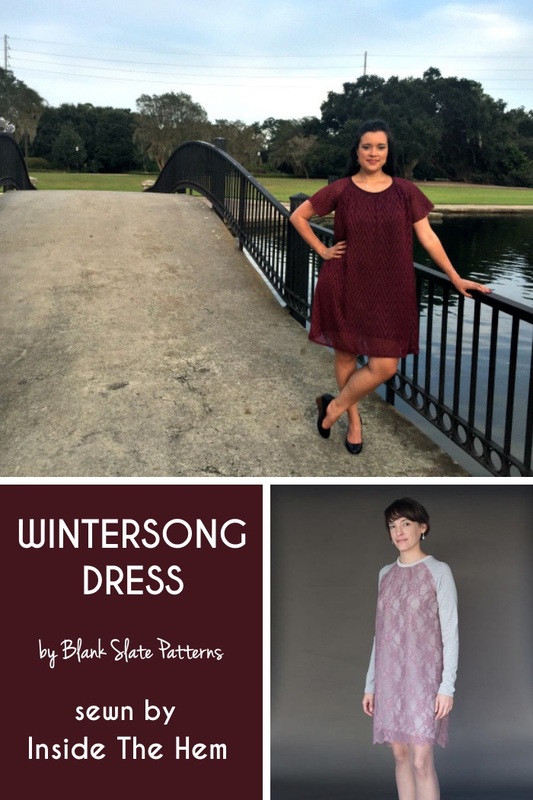 Watch the video to learn more about my thought process in making it, the pattern hack I did, and how I'll be styling it year-round! And if for some reason the video won't load for you, you can also watch it on YouTube here.